In Samoa, an innovative project idea is turning an environmental challenge into an energy asset. Samoa will turn the invasive Merremia vine, other invasive weeds and green agricultural waste into renewable energy in the form of clean biogas. Like many Pacific Island states, Samoa is heavily dependent on fossil fuel for power generation; about 69 percent of the national energy production comes from diesel-fueled generators. This is an expensive solution for island countries that pay high prices to ship fuel to local shores. In addition, fossil fuel-based energy is highly polluting, and CO2 emissions contributes to climate change that islands states such as Samoa are vulnerable to; increased extreme weather and rising sea levels. This is why Samoa is looking for sustainable energy solutions that are affordable to its population, and with low environmental footprint and greenhouse gas emissions. Samoa is currently facing the rapid spread of invasive Merrimia vine, a vine that has so far killed more than 60 percent of Samoa’s forests. But the vine, as biomass, can potentially also be fuel for bioenergy. Samoa will now develop biogas energy systems fuelled by the vine and other green waste. Such waste is currently disposed of by burning. The goal is to demonstrate the viability of biogas solutions on the island, while at the same time stopping the spread of the invasive vine. Sala Sagato, assistant chief executive officer of the Renewable Energy Division for the Ministry of Natural Resource and Environment in Samoa has high expectations of the Merremia biogas project. The biogas project has emerged from the regional project called PIGGAREP – Pacific Island Greenhouse Gas Abatement through Renewable Energy Project. The project is funded by the Global Environment Facility (GEF), with United Nations Development Programme (UNDP) as implementing agency and the Secretariat of the Pacific Regional Environment Programme (SPREP) as implementing partner. The project covers eleven Pacific island countries and has provided feasibility studies, training, awareness and renewable energy projects across the Pacific since 2008. As a follow up of PIGGAREP, Denmark is funding more renewable energy projects in the Pacific through the Small Island Developing States “SIDS DOCK” program, which aims to transform SIDS energy sectors into catalysts for sustainable, economic development. 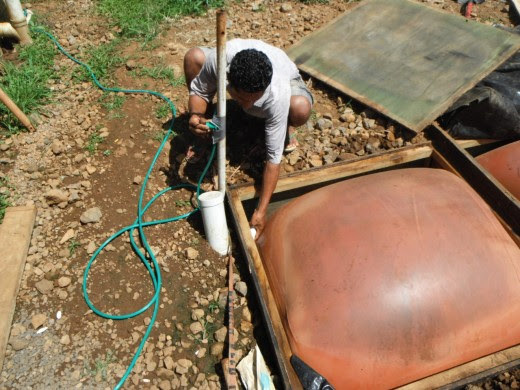 On project benefitting from Danish funding is Samoa’s biogas project. Biogas technology is well known, and there are already millions of biogas plants in operation throughout the world. Whereas using the gas for direct combustion in household stoves or gas lamps is common, producing electricity from biogas is still relatively rare in most developing countries, particularly in small island developing states. Samoa will install two biogas systems, one on the island’s public golf course, and one in the village of Piu, about an hour from Samoa’s capital Apia. The systems will demonstrate the value of biogas as alternative clean fuel for production of electricity and transport. The two biogas systems are expected to be operational for the upcoming SIDS-conference taking place in Samoa September 1-4, 2014. Biogas will fuel the production of electricity to charge the vehicles that will be used in the SIDS venue and the golf course. The project will also gather valuable data on operation and management of biogas based power generation and will improve understanding and knowledge of management and operation of biogas energy systems in the Samoan context. 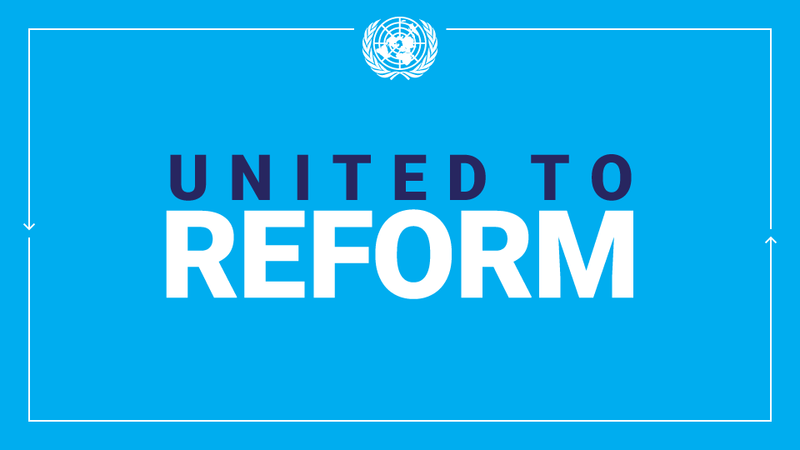 UN Conference on Small Island Developing States website. This entry was posted in News and tagged 2014 Conference on Small Island Developing States, 2014 Third International Conference on Small Island Developing States, biogas, CO2, renewable energy, Samoa, SIDS, SIDS2014, Small Island Developing States, weeds on March 13, 2014 by United Nations.